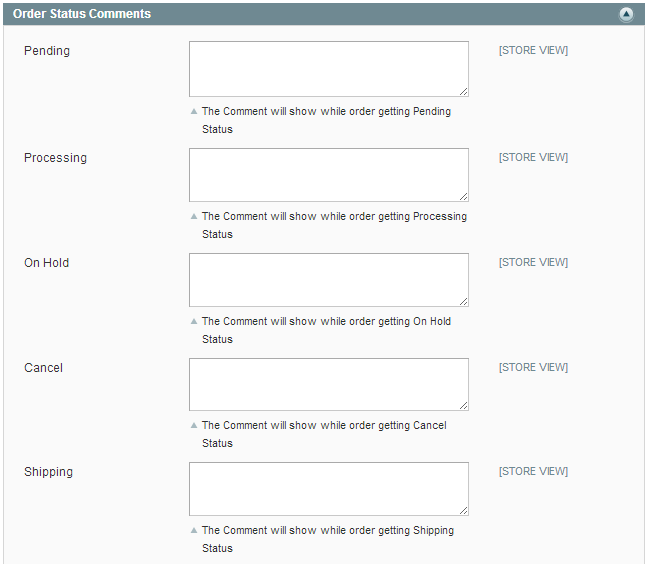 Supports all the default product types such as Simple product, Virtual product, Grouped product, Bundle product, etc. 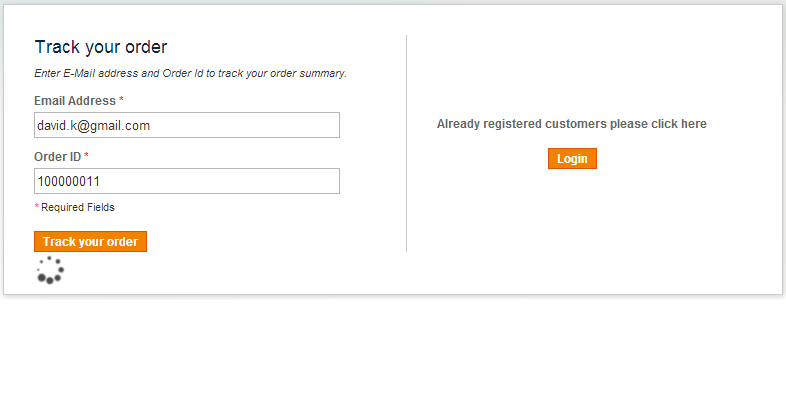 The order statuses can be clearly viewed through AJAX, additionally UI supports easy navigation for insertion of Track Your Order Link at top and footer menu. Option to purchase multiple domain license at 7 times the cost of single domain license available. 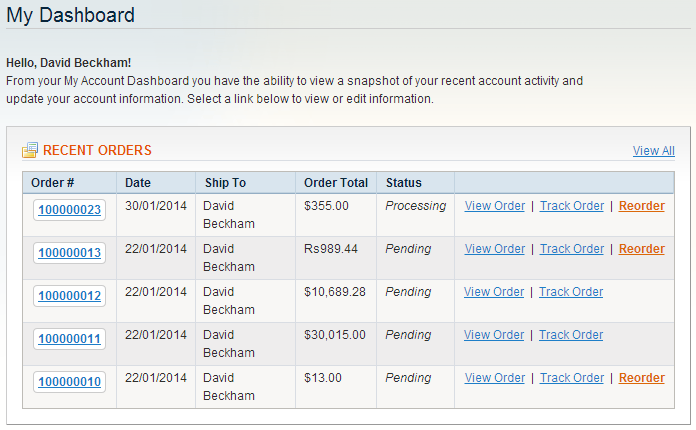 After I installed this order tracking system, my estore got more responses from the customer's side. With the refund option I was able to win over the customer's trust. Finally the dashboard is a very instrumental for keeping track of all the updates. After integrating order tracking, my store witnessed a considerable improvement in visitors and customer counts gradually increased. Shoppers get their purchase shipment info via this system. It creates the great impact on customers mind. A must have extension for ecommerce stores. 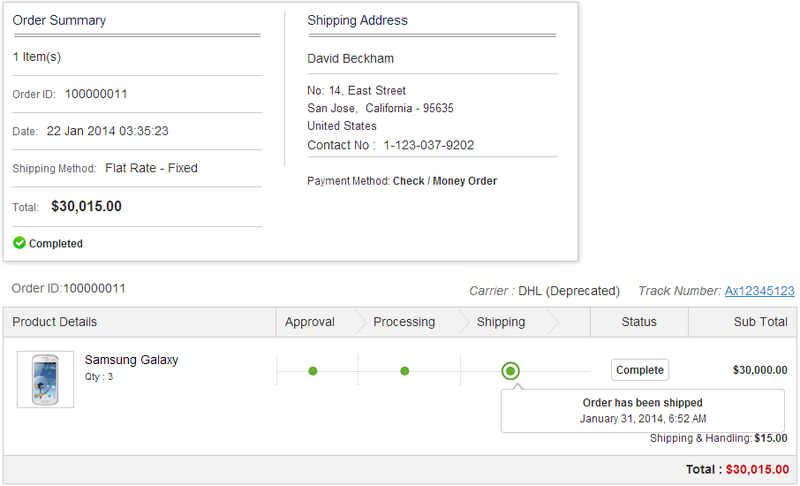 I got this shipment tracking extension integrated with my ecommerce store a week ago. It works exactly as per the product description. 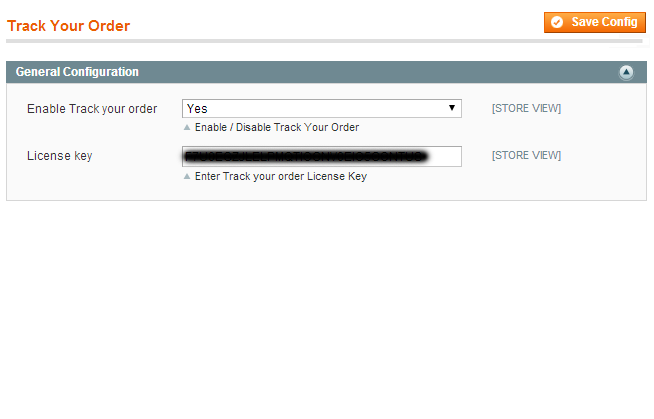 My Customers now easily track their order status via this shipping tracker option. These are the outstanding options. It makes the websites helpful for customers. Last week i requested customization for this extension, developer supports perfectly as per my requirements. Quick response. Good job. Thank u Apptha. I find that it is one of the common extension with same feature everywhere but the only reason I would chose Apptha for its user friendly interface.